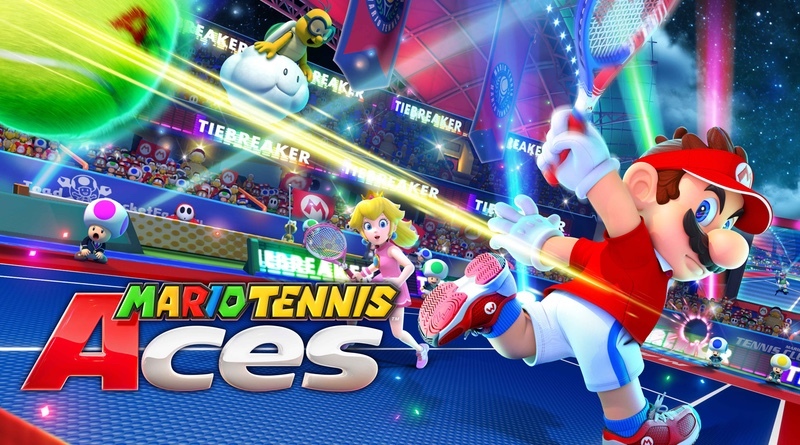 There are more characters joining the Mario Tennis Aces roster! They include the aforementioned ones in the headline: Pauline, Luma, and Boom Boom. They are all coming in 2019. We’re also getting Shy Guy and Petey Piranha in December. Which one(s) are you most excited for?